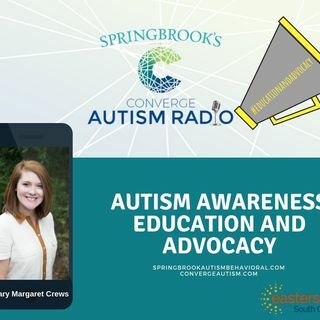 Join Melanie Vann and Mary Margaret Crews as they talk about the importance of advocacy and education to raise awareness about Autism Spectrum Disorder. Mary Margaret Crews is the Director of Marketing for Easterseals South Carolina. in order to serve more families. Autism Services of South Carolina and their social media presence since inception. remains constant: her passion for the work done by Easterseals and Autism Services of South Carolina. Mary Margaret feels she wouldn’t be the person she is today without the support she received from Easterseals as an employee.